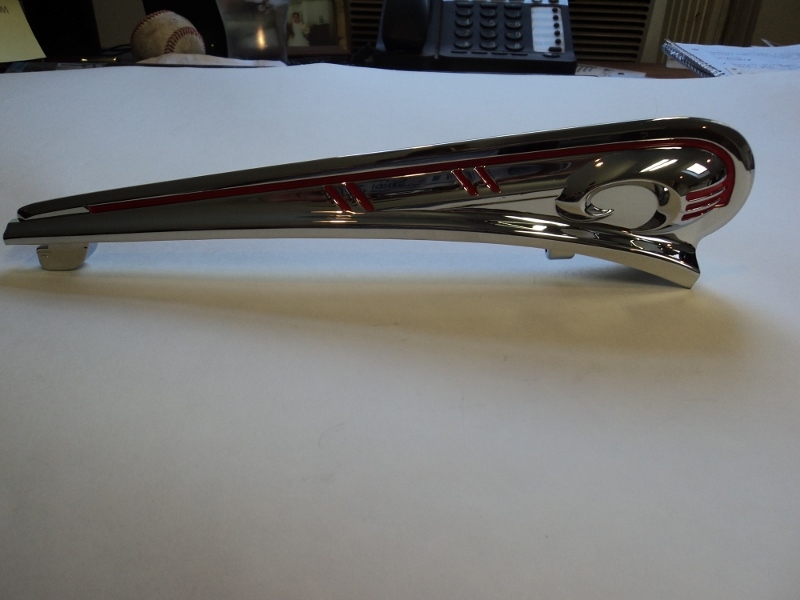 This new reproduction Dodge truck hood ornament could be the peice that finishes your W-series restoration project. 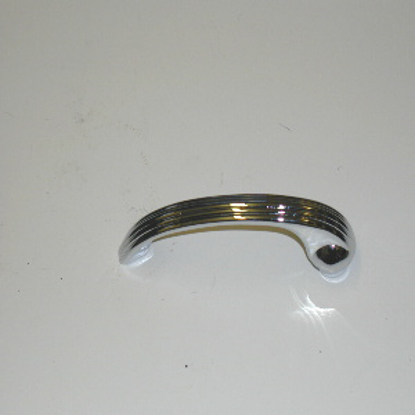 This high quality reproduction W-series piece fits Dodge Trucks built between 1941 and 1947. 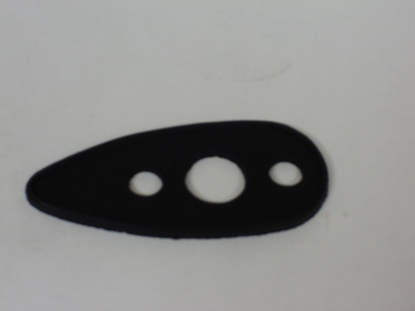 Officially Licensed Dodge Truck Center Nose moulding Vintage Dodge Trucks built between 1941 and 1947. 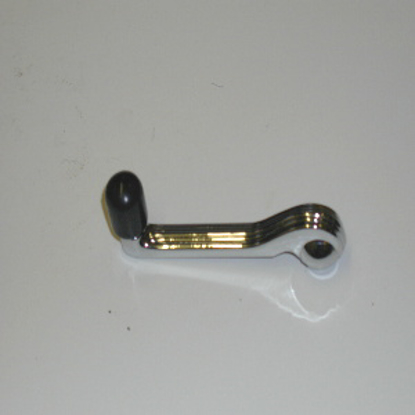 This antique dodge truck part is reproduced by Roberts Motor Parts. 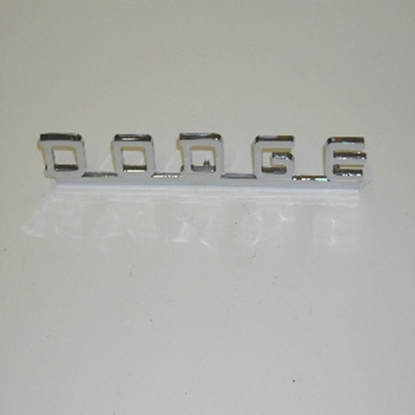 A brand new Dodge Truck name plate officially licensed by FCA Chrysler. This vintage Dodge Truck piece fits all Dodge Trucks made between 1939 and 1953.